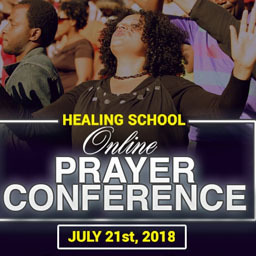 Thousands from various countries of the world are registered to attend the Healing School August Session, commencing on Friday 27th July - 27th August 2018, in Lagos, Nigeria with the man of God, Pastor Chris Oyakhilome. 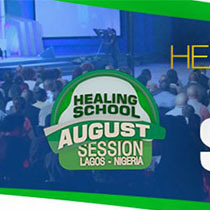 It's a time of great expectations for the sick, diseased and oppressed; a season of sudden restoration and divine healing. 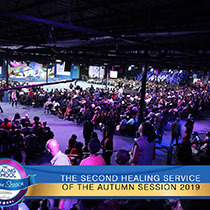 The Healing School manifests the healing works of Jesus Christ and has helped many receive healings and miracles through the operation of the gifts of the Spirit. 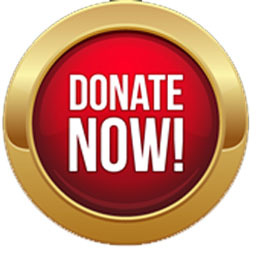 Impossible situations have been changed and many lives all around the world transformed supernaturally. 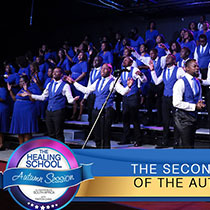 At the recent 2018 Autumn Session which took place in March in Johannesburg, South Africa, countless testimonies were celebrated. 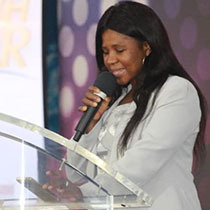 One of the remarkable testimonies was that of Tarryn Serrembock, who shared her new-found life of peace in Christ, after fifteen years of depression. 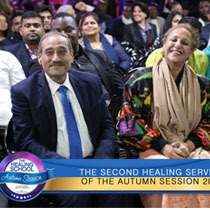 Her tears of sadness and heaviness were wiped away after her divine encounter with the man of God, Pastor Chris. “Now I live in His presence every day and I’m happy. I know my future is so bright,” she exclaimed. Hope was restored for Mercy Fungai when she attended the Healing School and was miraculously healed of HIV and cervical cancer. On returning home, she was screened for both ailments and tested negative. Today, she is back to her work and normal life, free from the pangs of the illnesses that held her bound. 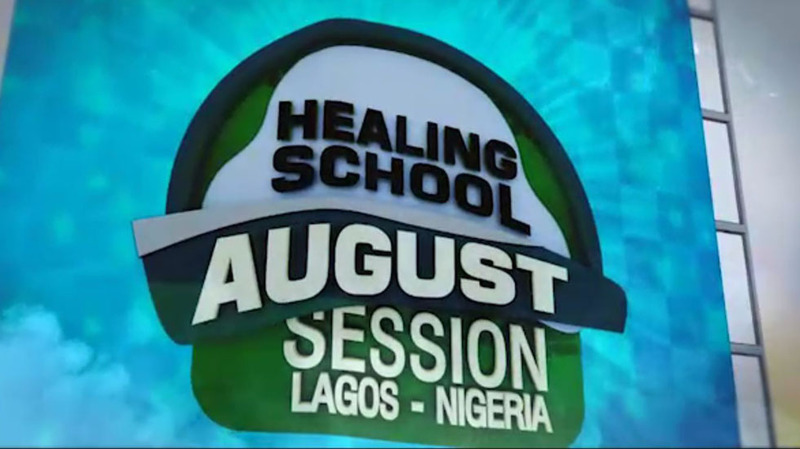 The upcoming 2018 August Session with Pastor Chris in Lagos, Nigeria promises to be even more glorious. There will be greater manifestations of God’s power, grace and immeasurable love with an overflow of mighty miracles! 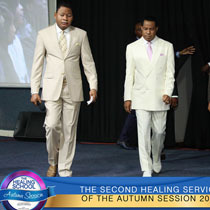 The sick will be healed, the oppressed will be set free, and hopes will be restored.